As I previously stated in Part 3 of this Myth of Hell series, mankind’s present is enormously influenced by the past and by other cultures. Christianity’s modern ideas of hell have mostly come from Greek and Roman mythology, the poetic (and fictional) writing of Dante Alighieri’s (1265-1321) Inferno, and from ancient church leaders of Roman Catholicism and so called “church fathers” who had the wrong perception of God’s character, held an unhealthy fear of God, and/or wanted to have power and control over people. Peter says that God is keeping and guarding the sinning messengers (angels or heavenly spirits) in the caverns of Tartarus until the appropriate time of judgment. Hmmmm…I have to question this statement made by Peter in his letter. Why is Peter, a Jew, assigning Greek mythology characteristics and actions to the one God, YHWH? I feel there is something amiss here since this letter from Peter is the only mention of Tartarus and neither Jesus nor the apostle Paul says one word about it. The popular, mainstream Bible translations (NIV, NAS, KJV, NKJV) all erroneously translate tartaroo as “cast them down into hell” or “sent them to hell”. What and where is this Tartarus (hell?)? Like Hades, Tartarus was known to be an underworld location of Greek mythology. 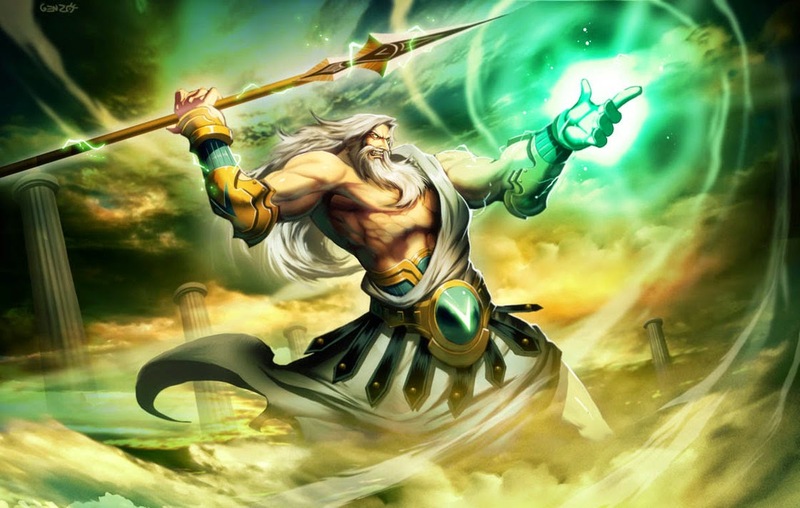 Also like Hades, Tartarus can refer to the Greek god that rules over the location by the same name. According to Greek mythology, Tartarus lies far below Hades at the same distance that Hades is from the heavens. Initially, Tartarus was known to imprison Titan gods who were sent there by the Olympian gods. Subsequently, mythology told the story that those who were doomed to Tartarus also faced punishments in accordance with their crimes. The Greek philosopher, Plato (427-327 BC), proposed that there were three judges (over the Asians, Europeans, and Greeks) who decided who went to Tartarus. Plato was also one to propose in his Myth of Er that sinners were sent to the underworld to receive punishment for their wrongdoings. Yet, Plato was teaching his ideas hundreds of years before Jesus Christ walked the earth. Plato did not even believe in God, YHWH. Plato probably adopted some of the myths of Tartarus from the Greek poet, Homer, who wrote the Iliad and lived hundreds of years before Plato. Like Peter, Jude speaks of angels/messengers (spiritual beings) being kept in a gloomy place by God and awaiting a future judgment. I’m going to keep this Myth of Hell, Part 6 very short and sweet. 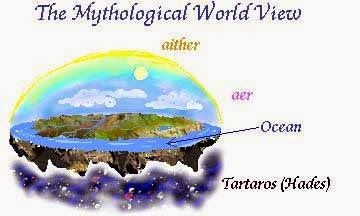 With so little said about Tartarus in the Bible and the fact that the place refers to Greek mythology, I don’t believe it is worth supporting any life-after-death doctrine on the words of 2 Peter 2:4 or Jude 1:6. In addition to the fact that even if the Tartarus Peter speaks of was not mere Greek mythology and a real place, it says God sent angels/messengers (spiritual beings)—not human beings—there to await a time of judgment. Human beings have nothing to do with Tartarus whatsoever. We have so much other text available to us in the Scriptures which give us better insight into life-after-death matters. I don’t find that 2 Peter 2:4 and the myth of Tartarus is worth much of our time in addressing matters of hell except to also prove that hell is purely a myth. I have come to greatly question the legitimacy of the Tartarus reference in Peter’s letter. I can’t help but seriously question why a Jewish man who believed in the one God, YHWH, and Lord Jesus Christ would address other believers and tell them that God’s actions are the same as those of the plural gods of Greek mythology. Also see, all other posts on this site under the label of "hell"
Also see, all other posts on this site under the label of "ultimate reconciliation"